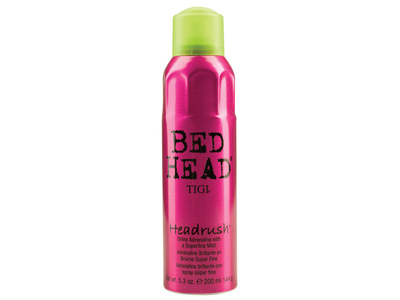 Tigi Bed Head Superstar Sulfate-Free Shampoo will make you become a Superstar! Keeps hair color safe and gives Superstar volume! 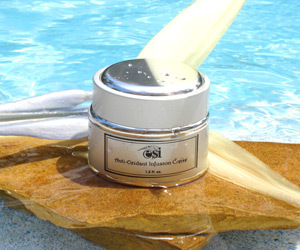 Proteins and nutrient rich oils strengthen hair and add shine. It’s a glam slam!